Smart Reader Kids, Seksyen 3 Shah Alam - Selangor Malaysia: Invitation to Our OPEN DAY! Invitation to Our OPEN DAY! 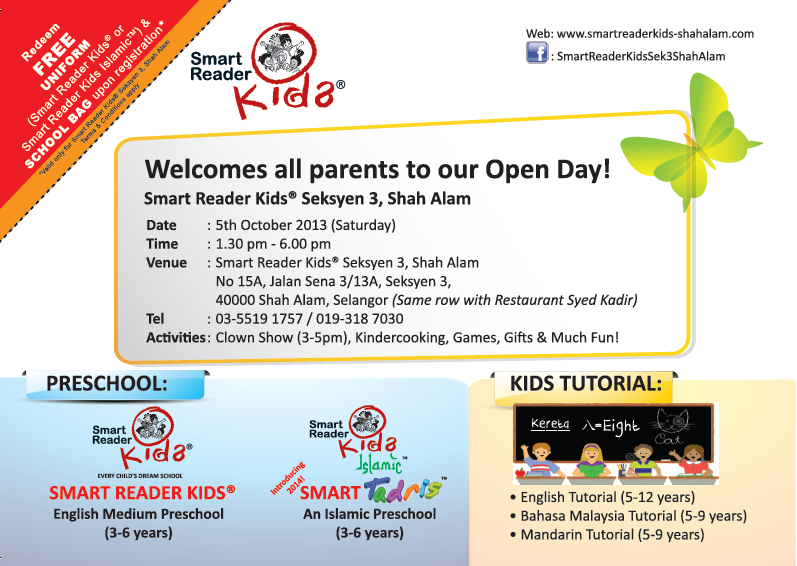 We'd like to invite all Parents and Kids to come for our Open Day! 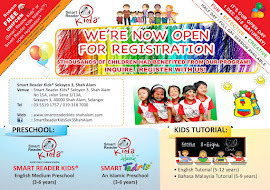 We have now open seats for Pre-schoolers and Tutorial registration for 2014 intake. 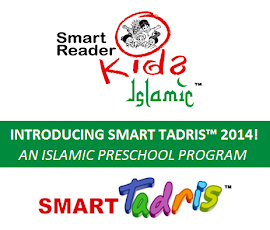 For parents who would like to learn more about Smart Reader Kids preschool program, Smart Reader Kids Islamic preschool program, Tutorial Program or just to explore our child enrichment & development center, do please come and join in the fun! There'll also be some great promotion for registration made during the day! See you there!